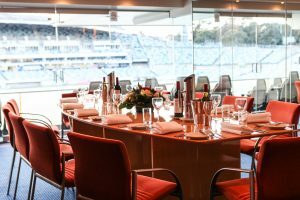 Why choose GIO Stadium for your next meeting, event or function? 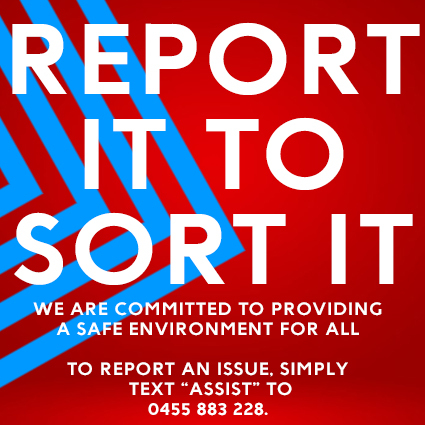 There are countless reasons, starting with the unique experience of being in one of Canberra’s iconic venues, offering a unique Canberra function space. GIO Stadium is so much more than sport. Our unique events and functions services are exemplary and you’ll be supported by our dedicated, professional team, always on hand to help you plan and execute with precision. With a large number of varied spaces to choose from, GIO Stadium easily services small groups of 20 and large groups of 700, providing full catering, technical services, equipment and more—all with a highly competitive pricing structure. Discover the versatility and excitement of GIO Stadium Canberra’s events and functions spaces. There are so many options for public and private sector businesses of all kinds. PACKAGES AVAILABLE FOR FULL DAY, HALF DAY OR MULTIPLE DAY EVENTS.